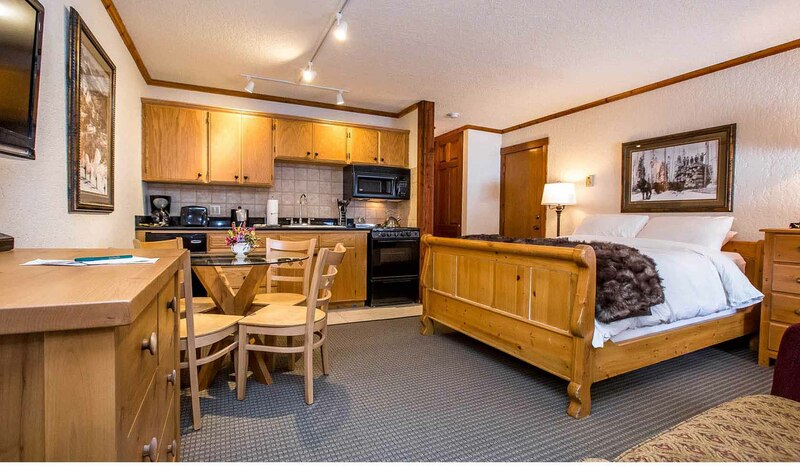 Kandahar Lodge is 32 miles from the west entrance of Glacier National Park situated in an alpine setting at Whitefish Mountain Resort. The Village is located 7 miles above the lovely town of Whitefish. 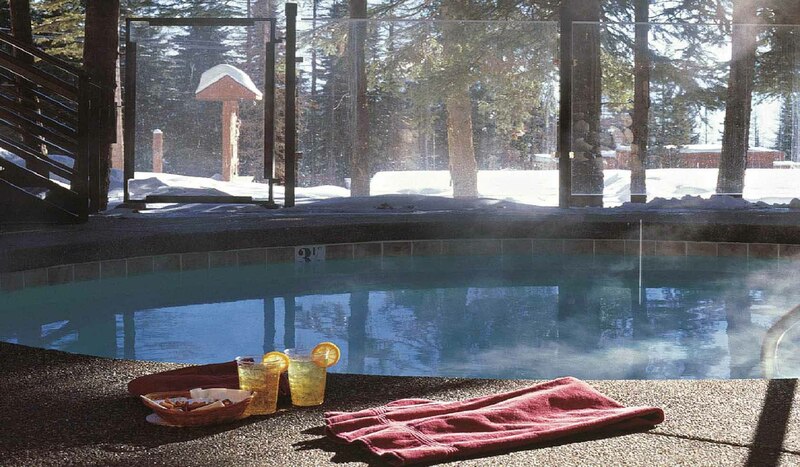 Nestled among the pines, the Lodge is a year-round mountain lodge providing cozy, convenient and comfortable accommodations. Enjoy the perfect balance between modern convenience and traditional elegance, between the warmth of a mountain retreat and the friendly service you would find in a European inn. The sleeping rooms were renovated in 2015. A continental breakfast, porterage service and high speed WIFI are included in the rates. The award winning Cafe Kandahar is privately owned and operated by Chef Andy Blanton. He serves gourmet cuisine for dinner. The cuisine is thoughtfully constructed and inspired by classic and modern influences using farm to table choices whenever possible. The Cafe boasts an extensive and comprehensive wine list, with over 350 selections! The Snug Bar offers evening refreshments and an eclectic appetizer menu. Please note that the Cafe Kandahar operates on its own schedule. It opens later and closes earlier in summer and winter than the Lodge. It is usually closed on Mondays and Tuesdays. Please contact 406-862-6098 to confirm that they will be open during your visit. 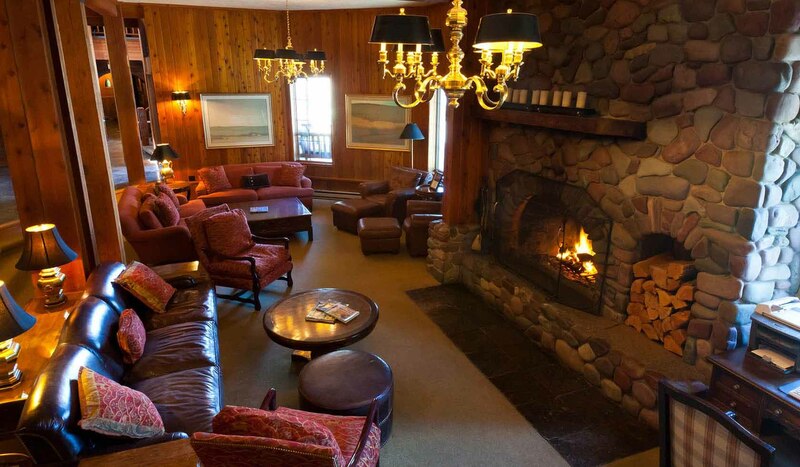 The spacious lobby with its massive rock fireplace is a favorite gathering place. A wellness center located directly behind the hotel has an outdoor hot tub, a steam room, an exercise room and a massage treatment room. The lodge has 50 rooms with queen beds.16 of the rooms have kitchens. Third floor rooms have lofts. There is no elevator but staff provides luggage service. The lodge is a non-smoking facility. Pets are not allowed. All rooms are air conditioned. 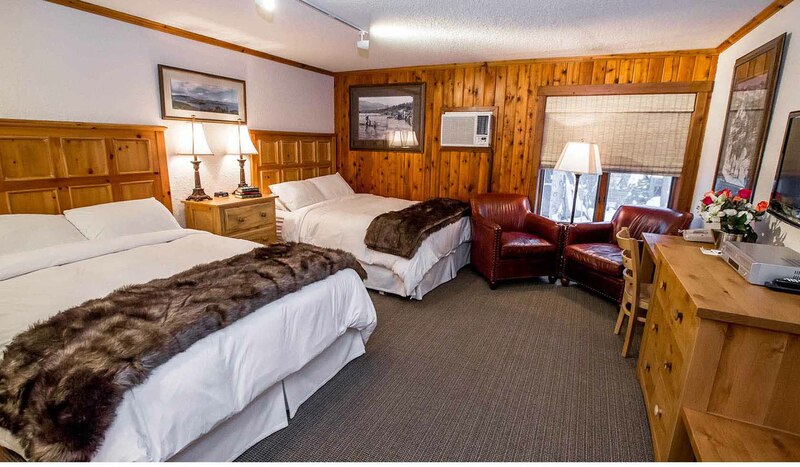 Kandahar Lodge offers a premier location in the winter as guests ski-in/ski-out to Whitefish Mountain Resort. In the summer, the lodge serves as a perfect base camp to ride the zip lines, hike or bike, to explore Glacier National Park one hour away, to bike on the Whitefish Trail, golf the spectacular Flathead Valley courses and to recreate on the abundant lakes, rivers and creeks. Anytime of the year, it is the perfect place for small meetings, seminars, retreats, reunions, weddings and bus tours. 24 Hours during winter season and summer season (see dates above) In April, May, October and November Kandahar is closed to individual travelers. Our office/phone are manned during those four months Monday through Friday 8:30-4:30. 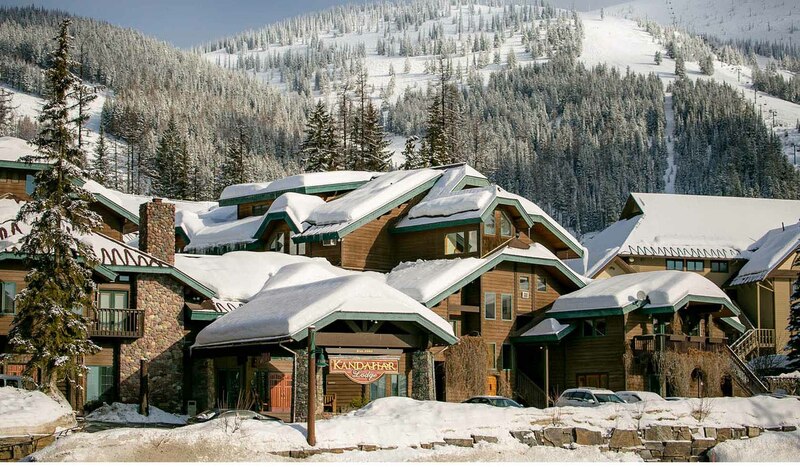 Kandahar Lodge is a classic mountain lodge at Whitefish Mountain Resort. The Village Area is 7 miles above the town of Whitefish on an all weather paved road. Follow Highway 93 to Whitefish, then follow the green signs in Whitefish to Whitefish Mountain Resort (Hwy 487). There is a flashing yellow light at the turn onto Big Mountain Road. It is 5 miles to Kandahar Lodge. The Lodge is on the left side of the road.